Are you a hiker or backpacker or know someone who is? 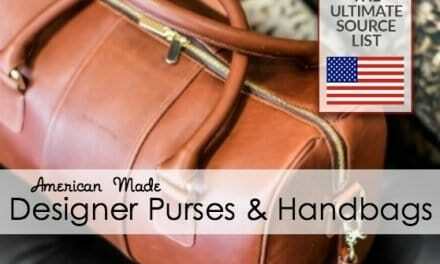 If so, than this is a source list of made in USA hiking gear and backpacking gear is one that you can not miss! Our favorite activity to do as a family is hiking. 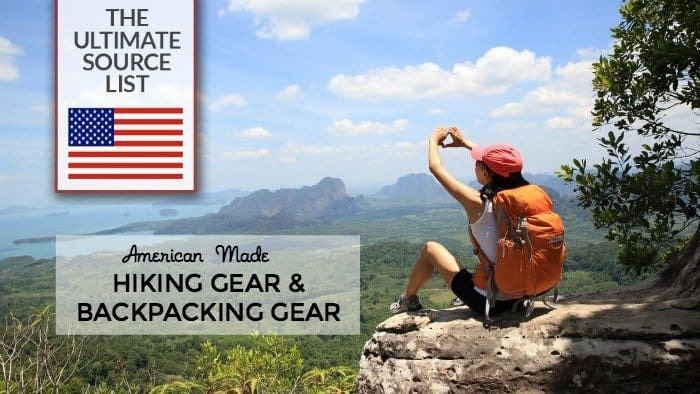 We are constantly on the hunt for made in the USA hiking gear and have been surprised to come across a vast selection of items during our search. Most of the items on this list are for day hikes. We are working our way up to multi-day backpacking adventures, so this list will be growing as we increase our personal gear stash. Check back often for updates! SOM Footwear minimalist sneakers are made to fit around the foot. The wide toe box of all SOM Footwear minimalist sneakers, does not constrict the toes and allows the foot to move as it should. Many of SOM Footwear's minimalist hiking customers appreciate these sneakers for that specific reason. Your easy, casual style has found a perfect match with the Juno. 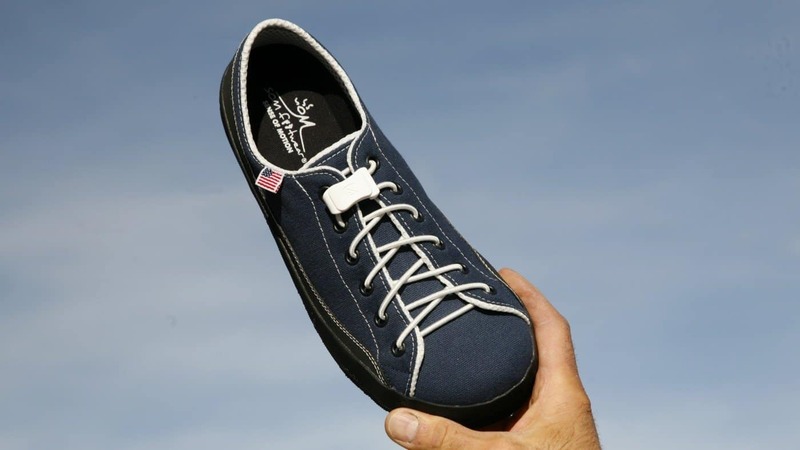 This classic navy canvas shoe features white piping with white stitching and just the right amount of subtle flair. Put them on and take them off effortlessly—the Juno is paired with a no tie lacing system, made in the USA by SnapLaces. This list is constantly being updated. If you have a favorite hiking or backpacking item or know of a company that you don't see on this list, let us know in the comment section below. 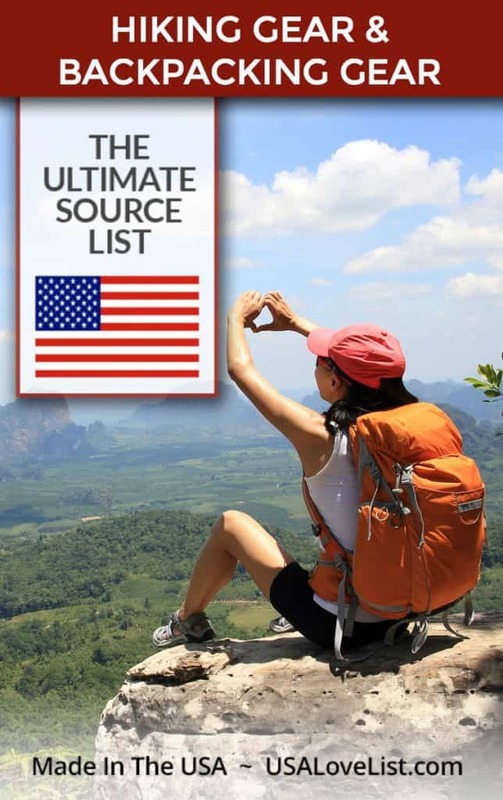 Don't miss our source lists for American made socks, made in the USA men's boots, made in the USA sneakers and athletic shoes, made in USA leggings, and clothing for women. Farm to Feet lightweight and medium weight socks for men, women, and kids are 100% made in the USA. My favorite pairs of hiking socks are Farm to Feet. 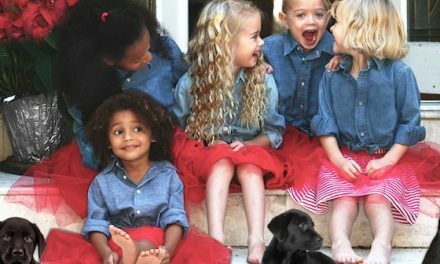 Lily Trotters fashion forward compression socks are made with cushioned heels, reinforced toes, moisture-wicking and antimicrobial nylon. Save 25% off on your Lily Trotters purchase with code USALOVE. SOM Footwear minimalist hiking sneakers are made to shape the feet, not restrict them. 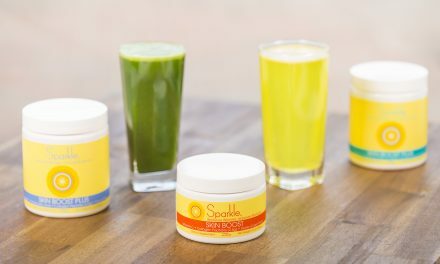 Learn more about SOM Footwear at the top of this article. Wigwam athletic hiking socks are available in men, women, and kids sizes. Brazos Walking Sticks offers wood walking and hiking sticks, handcrafted in the USA. Dirty Girl Gaitors are colorful gaiters that keep debris out of low to mid level hiking shoes. Available in men's sizes too. E-Case Armband Case is made in USA and keeps your cell phone handy and safe. Halo Headband headbands and sweat bands are a must for hot or cold weather hiking. SPIbelt (Small Personal Item Belt) is a must have for short hikes when you need a place for keys and don't have pockets. Stormy Kromer iconic wool cap is perfect for cool weather hiking. Made in Michigan. 50 Strong water bottles are made in Ohio. Coleman Duel Fuel Compact Stove is small and perfect for backpacking. Good to Go dehydrated gourmet food pouches, for long backpacking adventures, are made with clean ingredients, gluten free, and available in vegan options. Made in Maine. Liberty Bottle Works aluminum water bottles are made in Washington and are a great alternative to plastic bottles. MSR TrailShot Pocket Sized Water Filtration System is handy to have for emergencies. Nalgene water bottles come in various sizes, and even have some with kid designs. Platypus Hydration Systems are available in 4 sizes to fit any hydration pack. Polar Bottle insulated sport bottles come in various sizes. Vapur collapsable, foldable water bottles also come in multiple sizes. CiloGear backpacks are made in Oregon. Gear Tie reusable rubber ties by Nite Ize are handy for just about everything and are made in the USA. Go Girl allows women to go to the bathroom standing up and is hygienic, reusable. Green Goo salves come in handy when hiking and after hikes, especially the balm that gives relief for poison ivy and other itchy rashes. Hyperlite Mountain Gear hiking backpacks are made in Maine. MTM Survivor Dry Box comes in a backpack size and has a built in compass. Pelican Micro Case Series plastic protective cases are crush proof and water proof. The Tick Key is 99.9% effective in removing all sizes and types of ticks. Tough Traveler backpacks, including packs perfect for long or short hiking trips, in the USA. Kids sizes available too. ULA Equipment lightweight hiking backpacks are made in Utah.